Will there be any API access for external apps? Smellyunder wrote: When can we expect BT drops to be updated in th database? DannyDemonic wrote: Will there be any API access for external apps? Guys tell me where to get these bracelets? 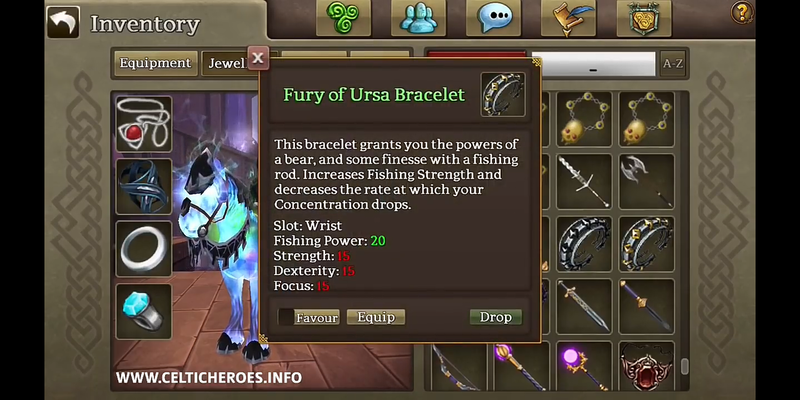 Bowmasterr Epona wrote: Guys tell me where to get these bracelets? Well tbh most don't have a clue. I did see someone post on forums that they got one off rats in southern dunskieg. Learn how to add them or not? No and I'm not sure that person was correct about location either. So I wouldn't waste ur time too much based off what im saying. People have a funny way of wording things and I may have taken the sentence out of context.